She is known for walking the county cemeteries – Emmett, Ola, Sweet-Montour and Bramwell – on even the coldest days, kneeling at headstones, taking careful notes and sometimes talking to the departed. She retrieves lost stories of veterans, giving families a part of a loved one they never knew. 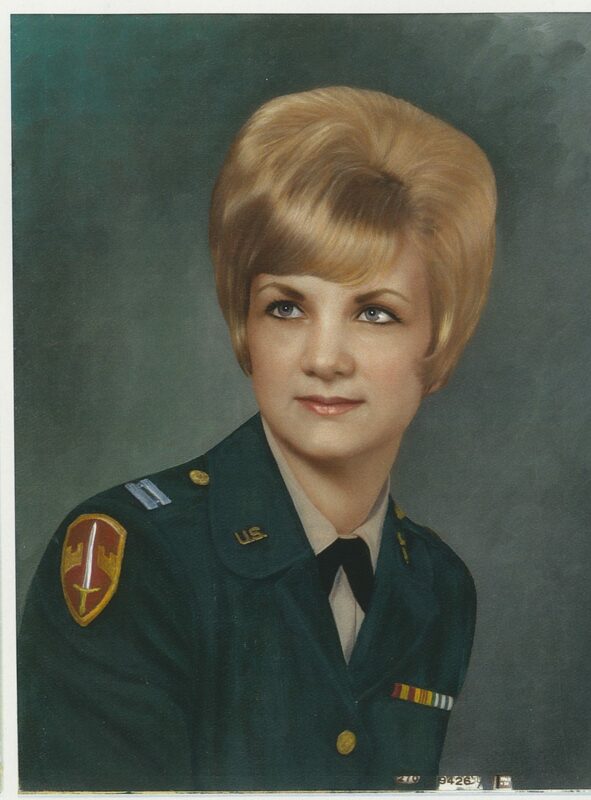 She is Janie Dresser Schaut, a Vietnam War Army nurse who has persuaded 500 veterans to tell their stories, and the families and friends of another 1,500 deceased servicemembers to turn over letters, photos and diaries that detail what it was like to kill a first enemy soldier, miss home and worry about a brother missing in action. At more than 2,000 biographies and counting, she no longer has time for the piano and hopes to get back to the harp, but she knows there are hundreds of other Gem County, Idaho, veterans’ stories waiting. She gave up playing cowboys and Indians, dug foxholes in the field behind her house and recruited neighborhood friends for summer war games. “We packed our lunches and went to the trenches,” Schaut says. “Mostly we threw mud and rocks at each other.” Much to the children’s disappointment, her father filled the holes after school resumed one fall because he worried a neighbor’s cow or horse would get injured. At 16, Schaut was immersed in military history and asking for Samuel Morison’s account of the Battle of Guadalcanal for Christmas. Once she discovered the story of U.S. nurses captured when Japanese troops invaded the Philippines, she knew she’d found her calling. Understanding what they endured kept her going through the Saint Alphonsus Hospital School of Nursing in Boise, where all but 14 of 43 students washed out. 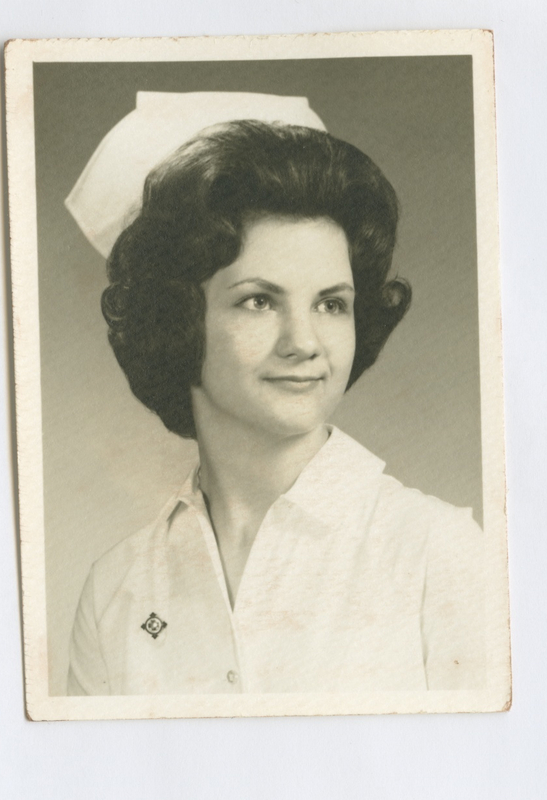 She also gained an unflappable confidence that propelled her through a career as a surgical nurse. But her return to the United States was difficult. She was sent to DeWitt Army Hospital at Fort Belvoir, Va., where she helped treat soldiers injured by antiwar protesters in October 1967. With some matchmaking help from their fathers, she ran into a high school classmate named Paul Schaut while home for Christmas a couple of months later. Paul was stationed in Boston after a tour with the Brown Water Navy in Vietnam, and Janie was headed to Florida when she got out of the Army. They dated “up and down the East Coast for the next two years” and married at her parents’ home in Emmett in 1969. The couple migrated to the Seattle area, where Paul became a software engineer and Janie continued her nursing career. About 2004, the late Jim Olson, then commander of the Emmett American Legion post, called seeking information about its World War I namesake. Schaut turned to her father to refresh the stories she’d heard about Lawrence Dresser as a child. A volunteer with the Idaho National Guard, Dresser was nicknamed “Taps” because of his ability to play the bugle more beautifully than anyone else, according to news accounts. He served along the Mexican border with Gen. John “Black Jack” Pershing’s expeditionary force in 1916. Dresser then went to France in World War I and drowned in the Lille River in August 1918. His headstone in Emmett Cemetery, where he was re-interred in 1921, has an engraving of a bugle. Olson’s call prompted Schaut to put aside a memoir she was writing about her own service in Vietnam to compile a biography of Dresser for Post 49. That led her to update the records of veterans buried in Emmett Cemetery when she moved back in 2007. “The American Legion gave me a list of 942 veterans,” Schaut says. “I started walking all the rows of the cemetery – there’s 9,400 and some people buried there – and I knew there were many more veterans not on the list.” For the next year, she read every available Gem County obituary from 1873 forward and discovered another 350 veterans buried in Emmett alone. Word of Schaut’s expertise got around. Soon people were stopping her at the grocery store or catching her at the museum to ask her to write about the uncle who died on Iwo Jima or the brother who was killed in Korea. Olson was an instigator, cheerleader and advocate as the number of biographies grew. Schaut’s subjects include veterans from the Civil War to the post-9/11 era. There’s a circa-1900s governor of Idaho and a colonel whose Air Force career spanned propeller-driven airplanes to nuclear missiles. 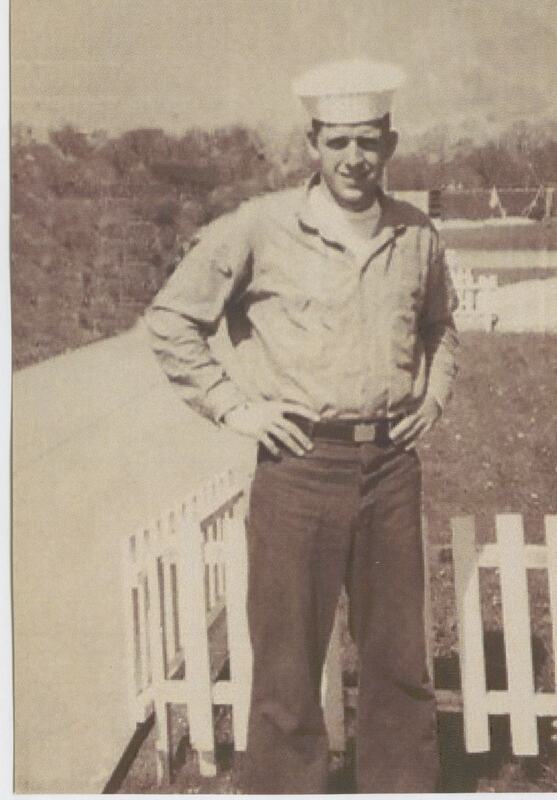 Glen Newell was one of the longest-held prisoners in World War II. The Hosoda brothers served with the highly decorated 442nd Infantry Regiment, one killed in Germany and the other in Italy. Then there are Schaut’s miracle men – guys like Fred Ashley whose stories barely amount to a hard-earned page of information until a stranger or distant relative contacts her out of the blue with a trove of letters, including one Ashley wrote to reassure his mother he was fine shortly before he was killed by Nazis in Czechoslovakia. Schaut even received a footlocker of memorabilia about one veteran from an anonymous donor. Schaut compiles a family album that tells the story of each generation’s veterans. The Grattons’ story includes 15 family members who served from World War I to the war on terrorism. The Forrester family covers seven veterans, including the father who went to World War I with the Army and then advised his sons to join the Navy and avoid the horrors of trench warfare. The biographies average 150 pages and are sweeping in detail and depth. Often working until 2 or 3 in the morning, Schaut includes photos, a detailed history of the veteran’s military unit, maps of the major battles in which they fought, letters home and, where appropriate, a copy of the telegram from the War Department with news of the missing or dead. When Schaut gets stuck for a photo, she often heads down to a breakfast place called The Rumor Mill, where owner Eltona Henderson displays the photos of more than 700 veterans. Schaut’s work has been recognized by the Idaho Military Department, the mayor of Emmett, U.S. Sen. Mike Crapo and the Daughters of the American Revolution. Shortly before Olson died, Schaut received the Esto Perpetua Award, the Idaho State Historical Society’s highest history honor – a recognition for which he nominated her. Schaut doesn’t do it for the awards, but for the veterans, she emphasizes. And she hopes her work will inspire other communities to write biographies of their veterans. Schaut is most proud of the biography she penned about her husband’s uncle, William Kirby, a Marine aviator killed in the Battle of Savo Island in World War II. There’s also the research she compiled about Ron Rekow, a waist gunner and engineer on a B-24 who still runs a barbershop in Emmett. Rekow was troubled by a customer who convinced him that U.S. bombers had sunk a Japanese “hell ship” carrying American prisoners, including two Gem County lads. Schaut proved the customer wrong. Families often first discover what their loved one endured through Schaut’s work. Cindy Gorino finally learned the story of her father, who was killed in a logging accident when she was 4. Because her mother drowned six months after her father’s death, Gorino had only a few military records and a long list of questions – until Schaut showed up on her doorstep with her father’s biography. “It’s tearful to see every place he had gone – Normandy – and this horrifying prisoner of war camp they liberated,” Gorino says. She used the information Schaut complied to apply for the medals her father earned and is having a box built to display them in her home. Robert Sawyer first saw photos of his father, Charles, from the elder Sawyer’s service with the Flying Tigers because of the biography Schaut complied. But he speaks of a larger sense of gratitude. This story originally appeared in the May 2015 issue of The American Legion Magazine. This entry was posted in Uncategorized and tagged American Legion Post 49, Brown Water Navy, Janie Schaut, Jim Olson, Ken Olsen, Lawrence Dresser, Paul Schaut, The American Legion Magazine, Vietnam War. Bookmark the permalink.